No post today due to STGCC weekend. 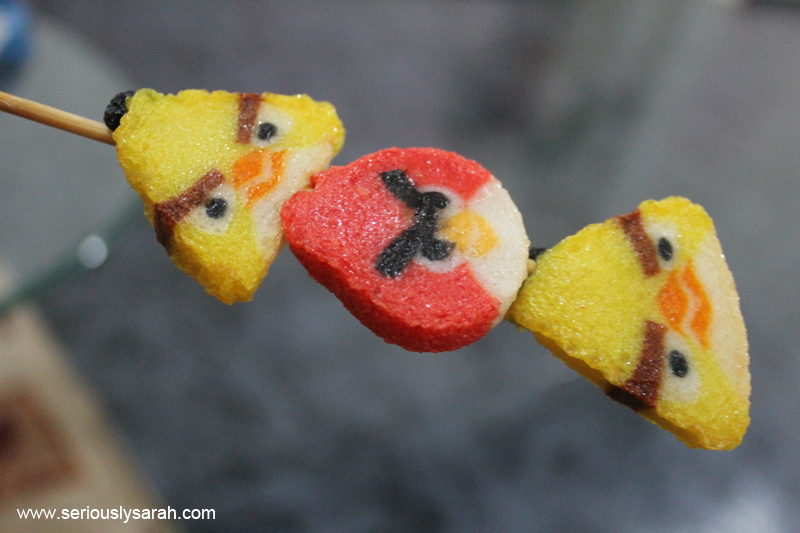 Instead, have some angry birds that are actually fish cakes. Previous Previous post: The STGCC 2012 Survival Guide!